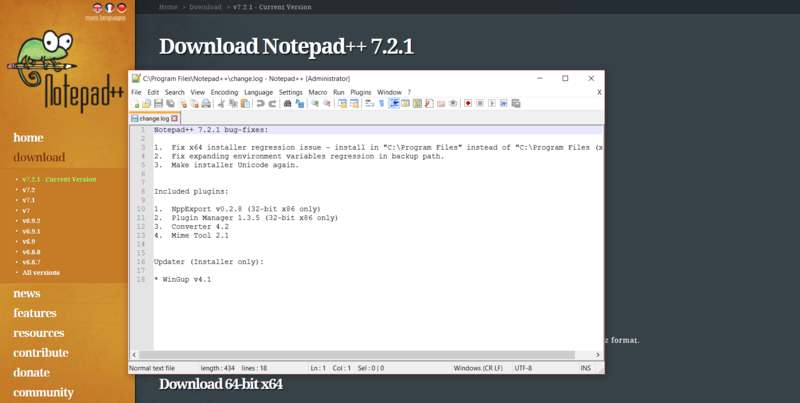 Notepad++ is a great option to the basic notepad that ships with Windows. I suggest it for quick edits to HTML, Linux files or scripts. Many of my examples will require the editing of formated content and the use of Notepad++ will ensure that the proper formatting is retained.